Home » Skate News » CHECK OUT THIS KILLER SHOP! EARTH & OCEAN BOARDSHOP! 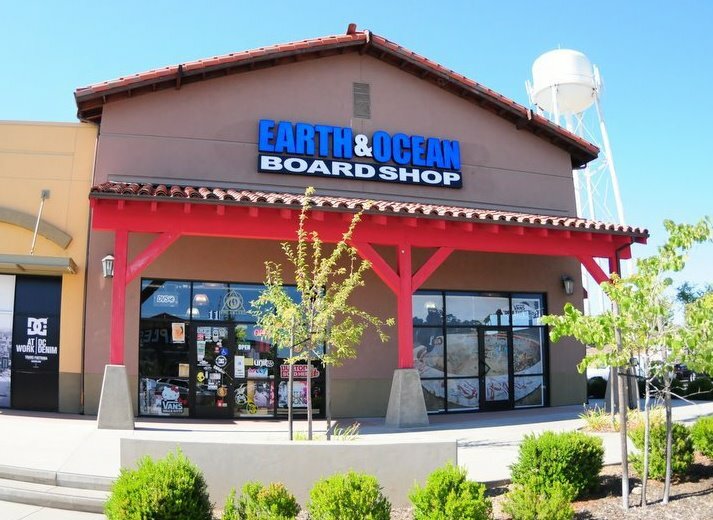 We are Earth & Ocean Boardshop–With two great locations in Sonora and Jackson. Come and check us out for all of your Skate, Snow, Wake, and yes even Surf Gear. Oh yeah, don’t forget to come and check out all of our new Moto Brands too! Matix, Ripcurl, Lost, Krew, Metal Mulisha, FMF, SRH, Fox, Famous Stars and Straps, Altamont, Hurley, Analog, RVCA, DVS, Etnies, Lakai, Vans, DC, Emerica, ES, Supra, Nixon, Spy, Anon, VonZipper, Electric, Dragon, Reef, Rainbow, Ocean Minded, Fallen, Nike 6.0, Circa, Element, Spitfire, Thunder, Independent, Creature, Deathwish, Alien Workshop, Habitat, PlanB, Real, Foundation, Mystery, Zero, Sector 9, Arbor, Pig Wheels, Flip, Krooked, Destructo, Consolidated, Insight, Alpine Stars, Adio, Coal, Neff, Union, Capita, Burton, Forum, LibTech, Rome, Ride, 51/50, Morrow, DC Snowboards, 32, Stepchild, Dakine, 4Square, Special Blend, Roxy Snow, Grenade, Northwave, LPF Bandos, Steezy Beanies, Liquid Force, Hyperlite, Lightning Towers, Skull Candy, Volcom, Dragon, Roxy, Miss Me Jeans and more…. E&O Sonora is located in the Timber Hills Shopping Center at 1013 Mono Way. Our hours are Monday thru Saturday 10am-7pm and Sunday 12pm-5pm. 209-533-5329.